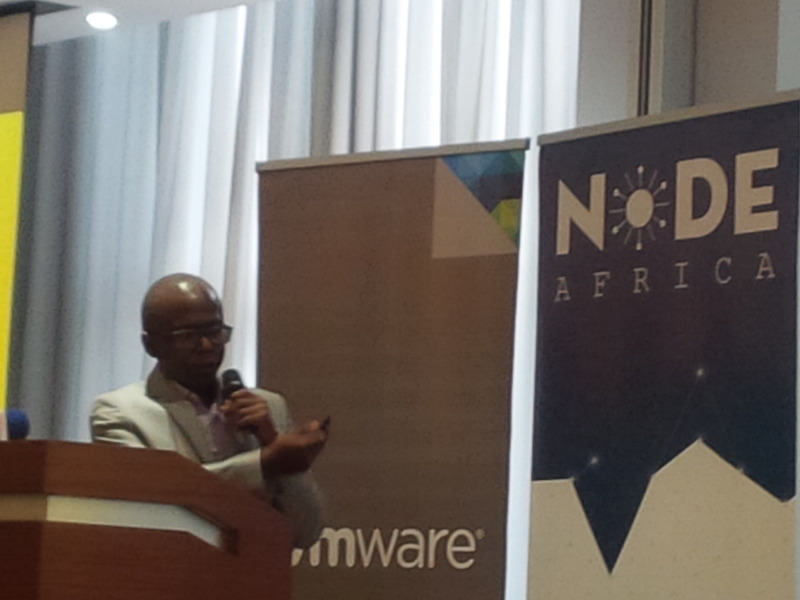 This week saw the unveiling of Node Africa, a new company led by Phares and Brian, the duo who spearheaded Angani before they left the company following a boardroom fallout that rocked the Kenya ICT startup community, late in 2015. They have moved on from Angani, are now back with Node Africa, an information management company (that uses cloud infrastructure) and who’s tag line is we run your cloud infrastructure so you can run your enterprises. It’s been an impressive turnaround in a few months; and in just six weeks after formal incorporation (in December 2015), they have launched Node Africa company and it’s up and running with a team of six, partnerships with Cisco, VMware, and Microsoft and with customers including Pesapal, Tarpo, Strathmore University, and WhatsApp Africa. They still believe that Africa will be a cloud-first continent, and that, gmail and popular apps have shown, companies value well-delivered services, regardless of the location, or infrastructure that’s behind them, or the devices that their customers are using – and that cloud services, backed by a dedicated team like theirs are the way of the future for local and regional companies to scale their growth, customers and services. This entry was posted in Kenya ICT, Pesapal, SME solutions, Strathmore and tagged Angani, NodeAfrica on January 30, 2016 by bankelele. Today a unique partnership was announced between Rupu and EatOut. EatOut is a very useful sites that offers restaurant & cuisine information, reviews, and even enables bookings, keeping their clients in tune with what’s happening in the restaurant scene, and up to date on specials, and events. They have signed up 150 restaurants in Nairobi, Mombasa Malindi Diani, and soon Zanzibar. 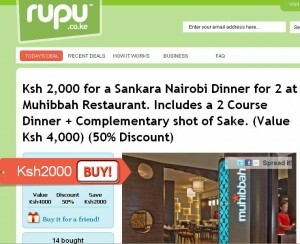 Rupu who launched in December 2010, offer discounts on their site of between 50% – 90% through the concept of group buying – and found that their customers were asking for restaurant deals. The benefits to consumers are the sharp price discounts (which Kenyans love – see bazaars, Gikomba and the buy-one-get-one-free at Pizza Inn & Steers); while to business owners, they benefit from free marketing & publicity, introduction of new customers who are committed to buying, minimum guarantee of sales if a deal goes live and instant cash which is split 50/50 between the business and Rupu. 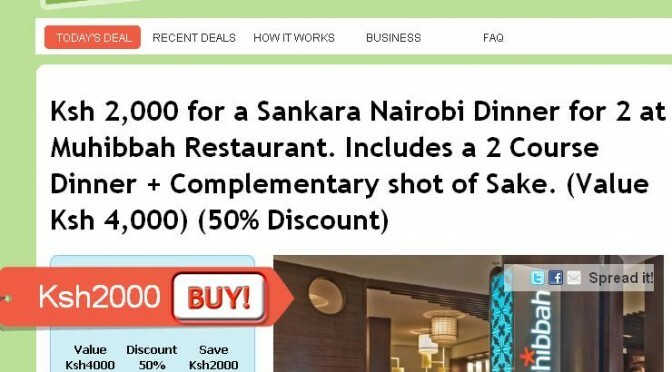 The first deal of the week under the partnership is with the new Sankara Hotel which wants to show its not as pricey as its current image. 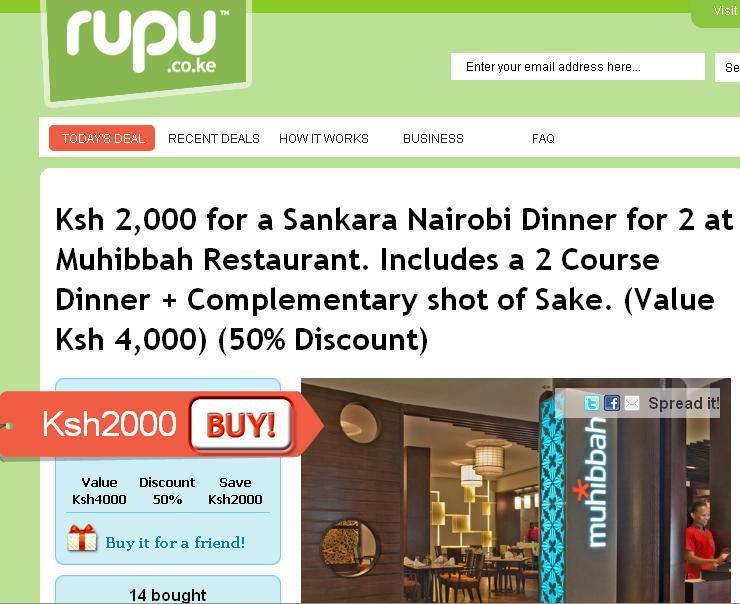 Booking can be done through the restaurant or EatOut – and Rupu have trained & equipped business owners in authentication and redemption of vouchers. 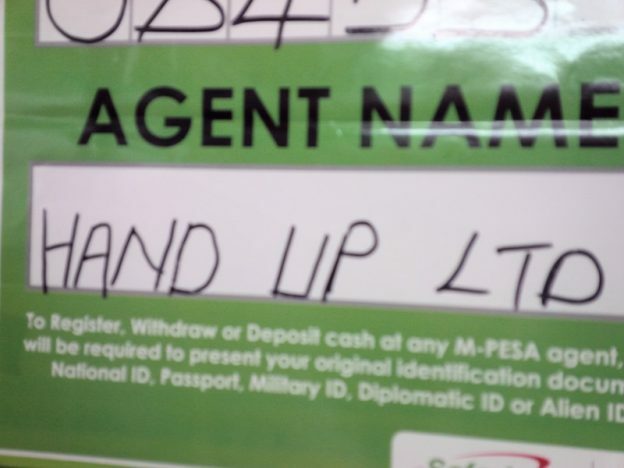 Transactions are completed online or by mobile phone, and take a few seconds if you have enough money in your M-Pesa or Zap account, with a booking interface is via pesapal. Credit cards, whose use is not as prevalent, will be introduced later this year. This entry was posted in eatout, Kenya ICT, Pesapal, Rupu, SME solutions on February 28, 2011 by bankelele. A talk on venture capital (VC) was given by Vincent Kouwenhoven and Brian Hirman of the eVA (eVentures Africa Fund BV) at the iHub in Nairobi. 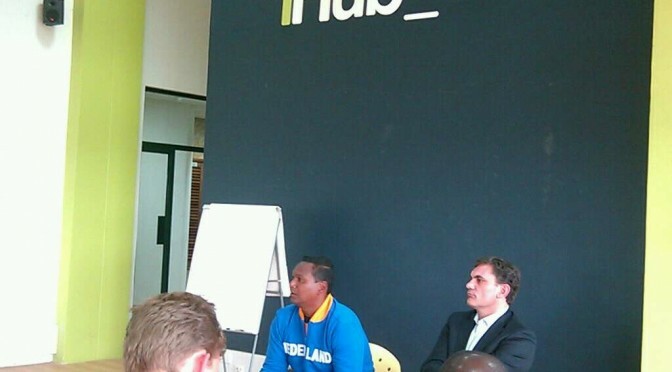 They both have about 15 years experience in VC and enumerated the criteria the fund uses for investments including that target companies in Africa should have profitable track records (not start-up’s) to qualify for VC investments of between 25,000 and 250,000 Euros (~Kshs 2.5 million to Kshs 25 million). 3. 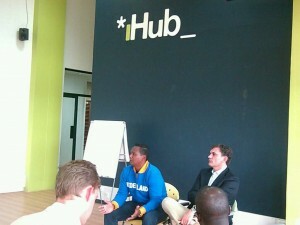 More African returnees returning from the Diaspora who were setting up their own companies (it’s a good sign). They have been exposed to Kenya for many years and sense that entreprenual spirit in Nairobi is very good as are competence levels in high technology sectors. – On exit strategy their preferred rout is a buyout of the company within 3 to 7 years by multi-national or larger company. In cases where an investor may not be ready to sell, the VC can sell their stake to another VC. This entry was posted in africa venture capital, entrepreneurship, iHub, Pesapal, SME solutions, TEAMS on June 28, 2010 by bankelele.